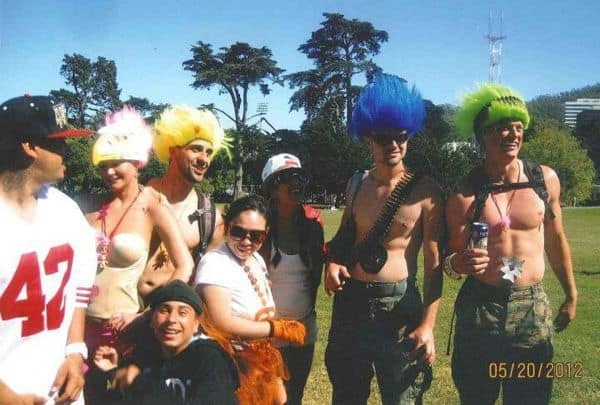 Bay to Breakers Fight Ends in Death-Help Identify the Suspect! Please take a look at the picture (the suspect is pictured to the far left) and contact local authorities with any information…. « The most exciting thing you will ever see! » Hard Summer 2012 Music Festival-Lineup Announced w/ Bloc Party, Skrillex, Boys Noize and more!